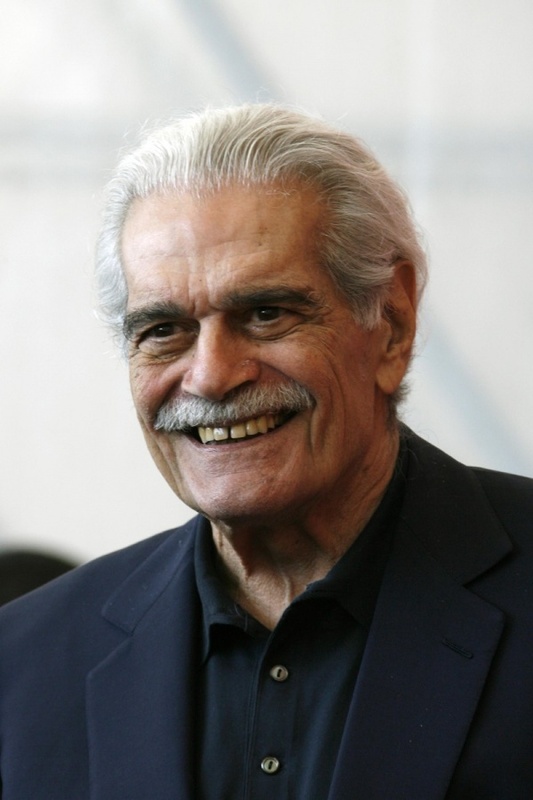 Omar Sharif (10 April 1932), Egyptian actor who has performed a number of roles in American cinema and his most famous roles are Doctor Zhivago, vivacious girl and Lawrence of Arabia. 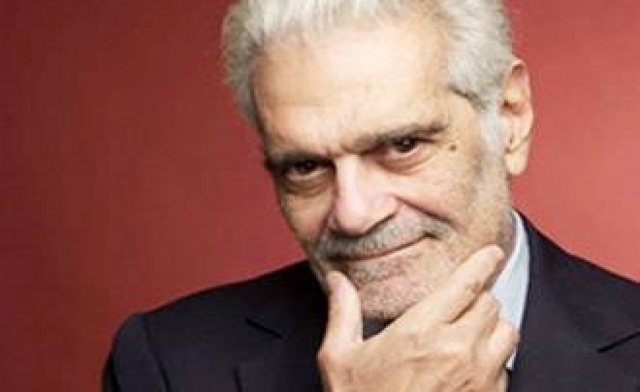 Omar Sharif is an Egyptian actor born on 10 April, 1932 in Alexandria, Egypt,; his real name was Michel Demetri Shalhoub. 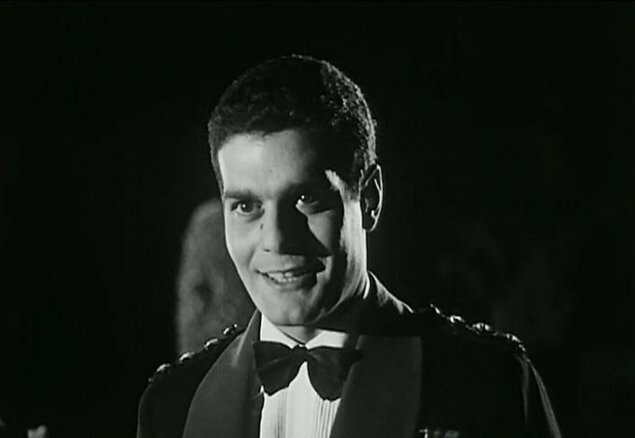 He studied and graduated from Victoria College in Alexandria, then he graduated from Cairo University with degrees in Physics and Mathematics. 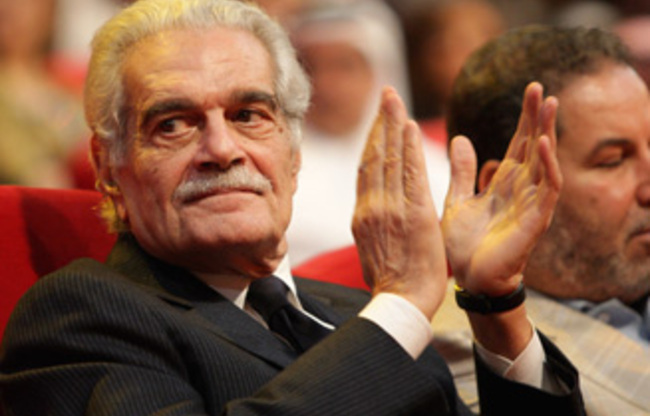 He was a friend to Youssef Chahine “The famous director” who presented Omar in the title role in front of Faten Hamama in the film “Sera’ Fel Wadi”, this movie received a lot of public who made Omar Sharif and Faten Hamama a non-separated couple. 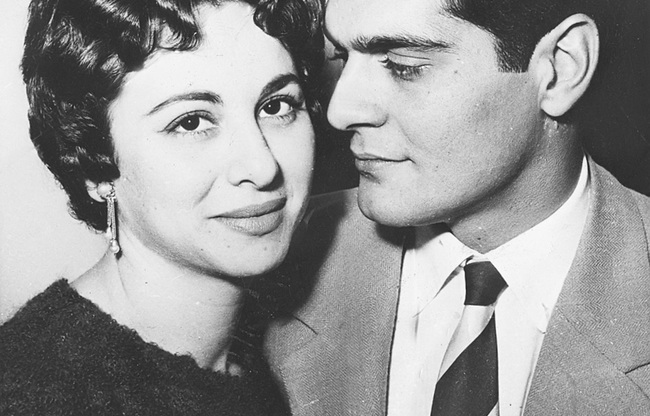 He converted to Islam to marry the Egyptian actress Faten Hamama in 1955, they had a son called Tarek in 1957. 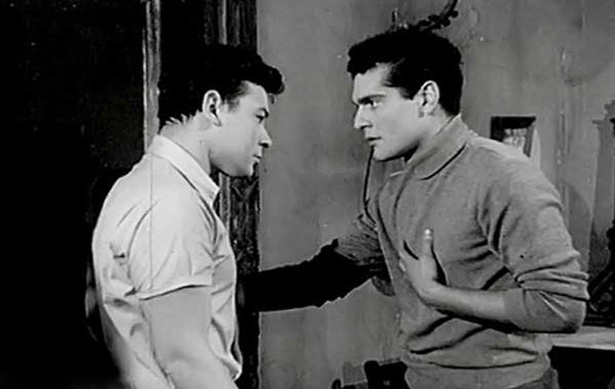 Omar and Faten separated in 1966 and divorced in 1974 after achieving a great success as a nice couple in their films together. They had a great love story which makes Omar not to fall in love again or remarry, although he was living abroad for years. 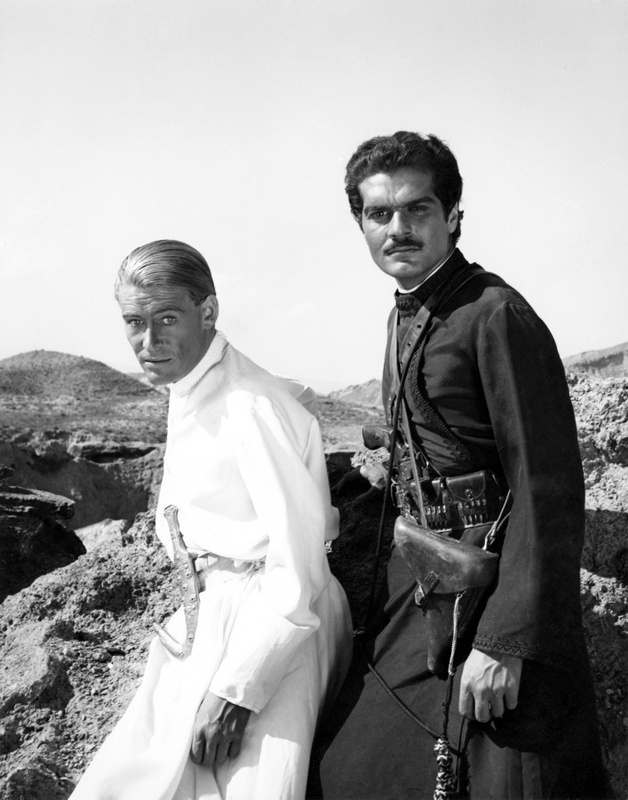 Best Actor upward in 1963 for the film Lawrence of Arabia won it. 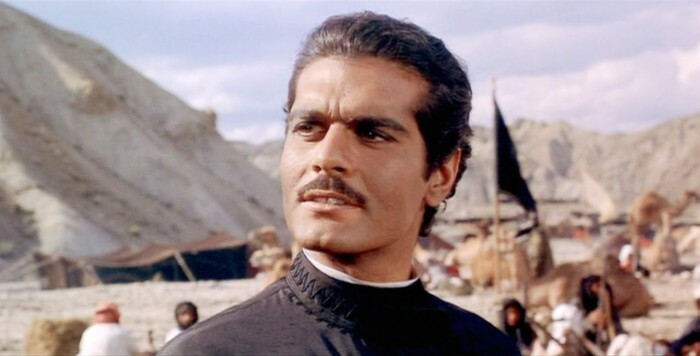 Best Supporting Actor in 1963 for the film Lawrence of Arabia won it. 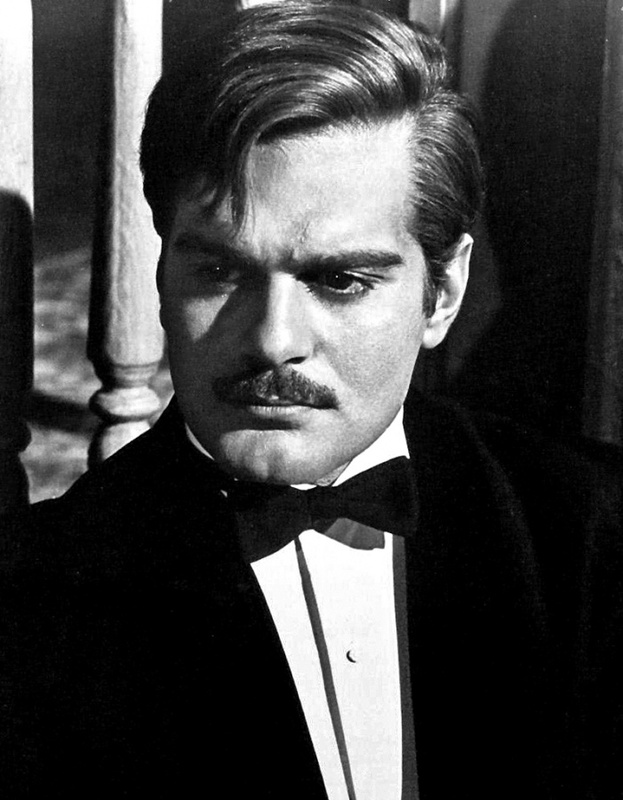 Best dramatic actor in 1965 for the film Doctor Zhivago and won it. The Egyptian Scientist Ahmed Zewail Has A Cancerous Tumor In The Spinal Cord. What Are Best Movies that You Can Watch?